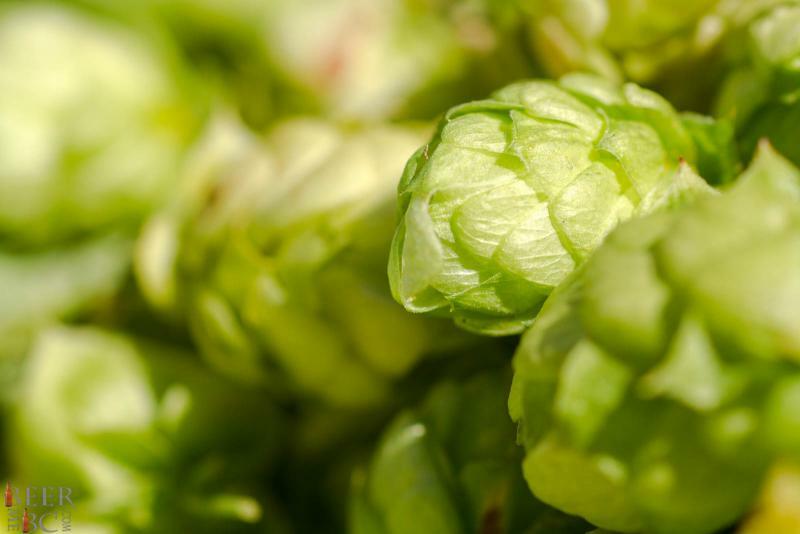 Hops are the fantastic flavour flower that has captured craft beer fans and brought that piney, northwest-style flavour to the masses. We take them for granted as something that is necessary to make beer but that has not always been the case. Also, no two hops are the same with hundreds of varieties that each offer different, unique flavours. From grapefruit to mango, pine to grass, the flavour profiles that come from hops far outnumber that of even wine. 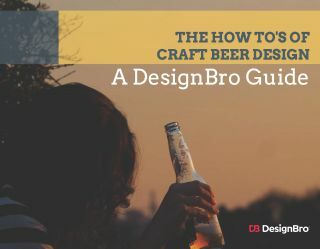 Beer has been brewed with hops for hundreds of years and typically they use hops that are dried and either stored in leaf form or packed into pellets. 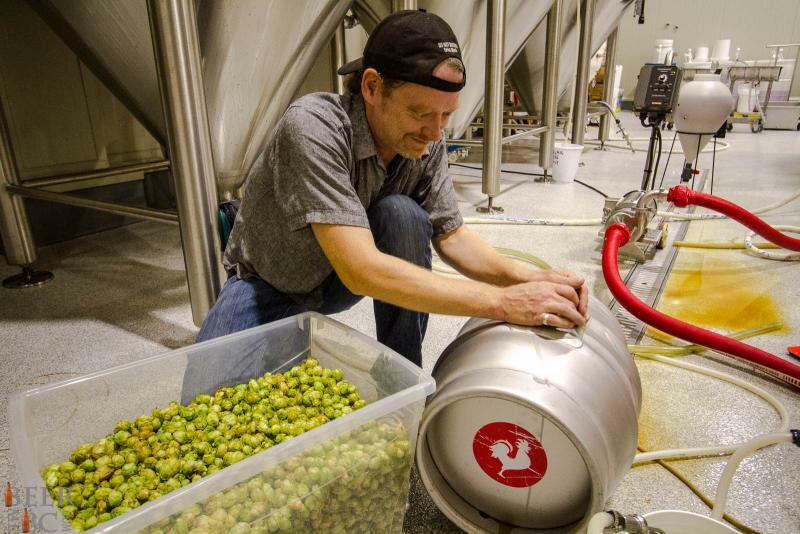 In recent years the fresh hop, or wet hop craze has changed things for brewers and for craft beer drinkers. Each September as the leaves start to change colour the hop harvest also approaches. 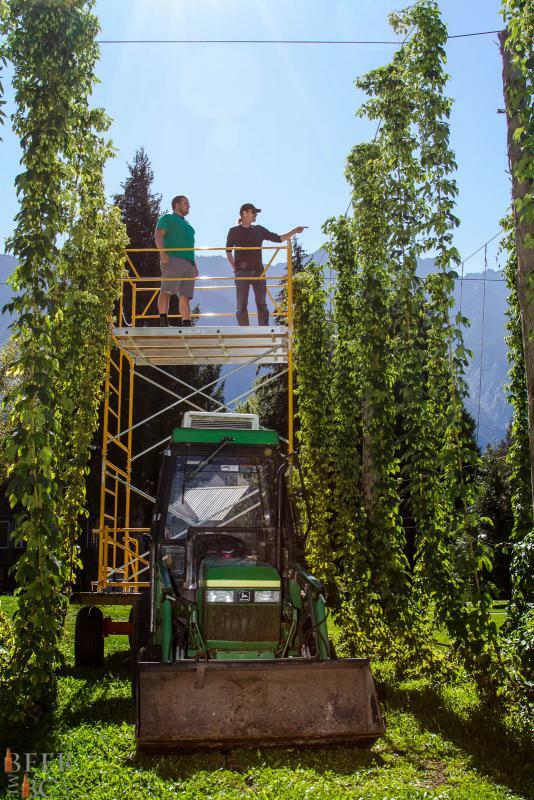 Hops are the female flowers that grow on vines and if harvested at the right time can be used fresh to give an added something to craft beer. When a hop vine is cut there is a short window to pick the hops from the vine and brew them before they go off. 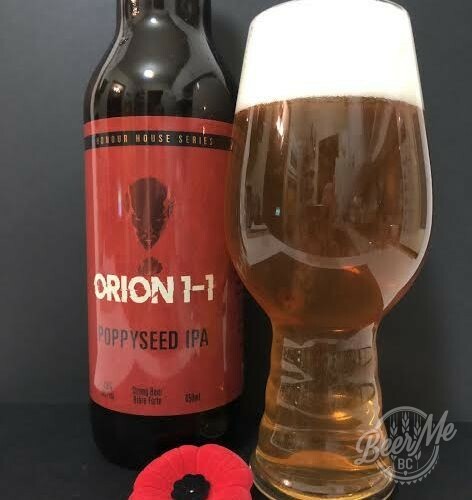 When a brewery uses the fresh hops in a brew they give a fresh, grassy and unique twist to a beer. The window to brew such a beer though is very short as the fresh hops do not store well. Also, once brewed, the beer will lose the fresh hop flavour faster than normal beer so the shelf life is also quite short. When fresh hop season comes around the brewers must act quick and those that seek the flavour must get their fill ASAP. 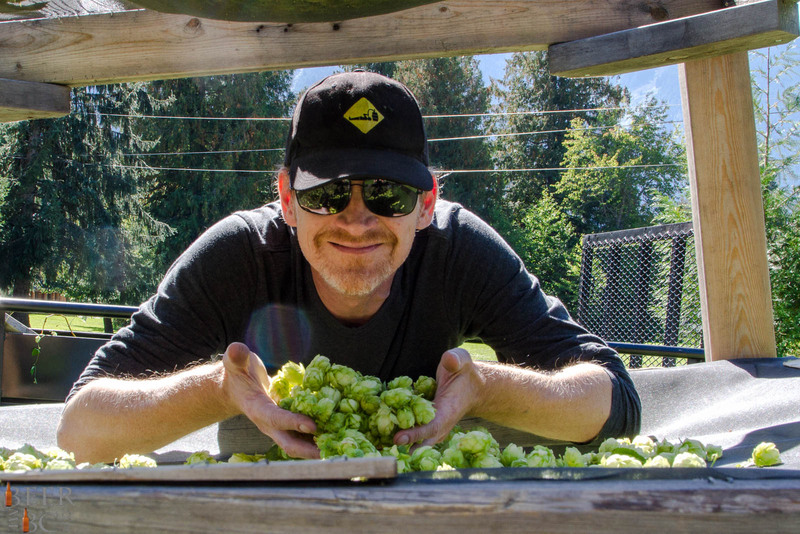 In chasing fresh hop flavour, Beer Me BC met up with Hops Connect, out of Pemberton BC, and Vancouver’s Big Rock Urban Brewery to harvest hops and see what creative ways they could be used. Hops Connect is primarily a hop distributor that sells hop pellets to breweries and home brewers. Three years ago they planted a pilot field of hops to test a variety of species and guage the viability of growing in the area. 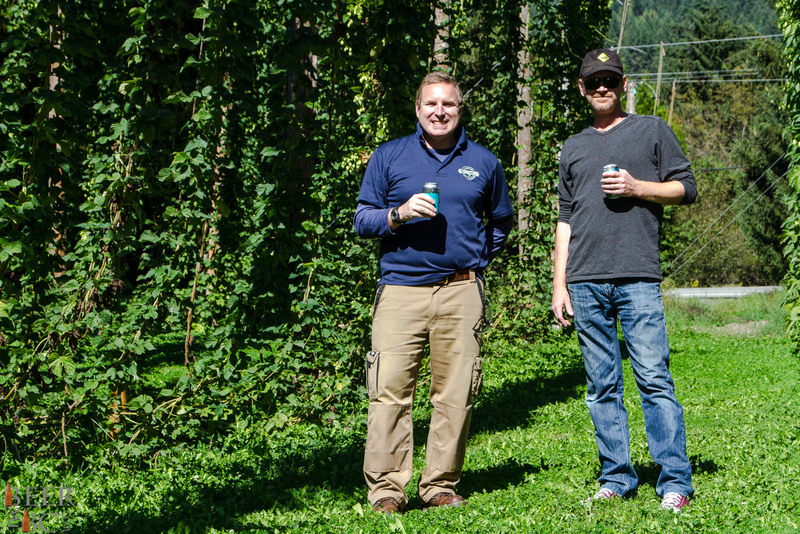 Now, after three years the plants are at full yield and local brewers can reap the benefits by using the hops in fresh brews. 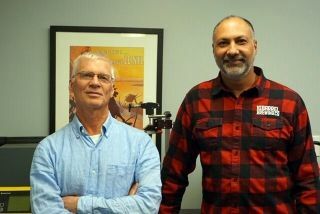 Big Rock Urban Brewery is a newcomer to the BC brewing industry but brewmaster Jody Hammel is a veteran. He has been experimenting with using fresh hops and this year he took approximately 30lbs of hops from Hops Connect to try some test batches. Rather than throw the hops into a full scale brew he chose to use them where they would have more impact. Jody loaded up a cask of Rauchbier and a 30l fermentor of IPA with Willamette Hops to give a big impact and test the results. 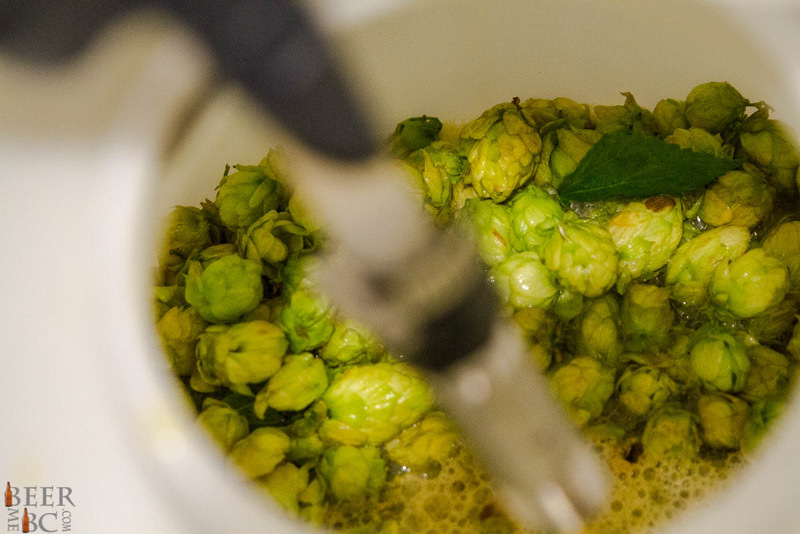 Brewing with fresh hops is as much about precision and expertise as it is about creativity, trial and error. The test beers will be released at the Big Rock Urban Brewery this year and if all goes well, perhaps you will see a full scale brew of one of these beers when the season rolls around again next year.